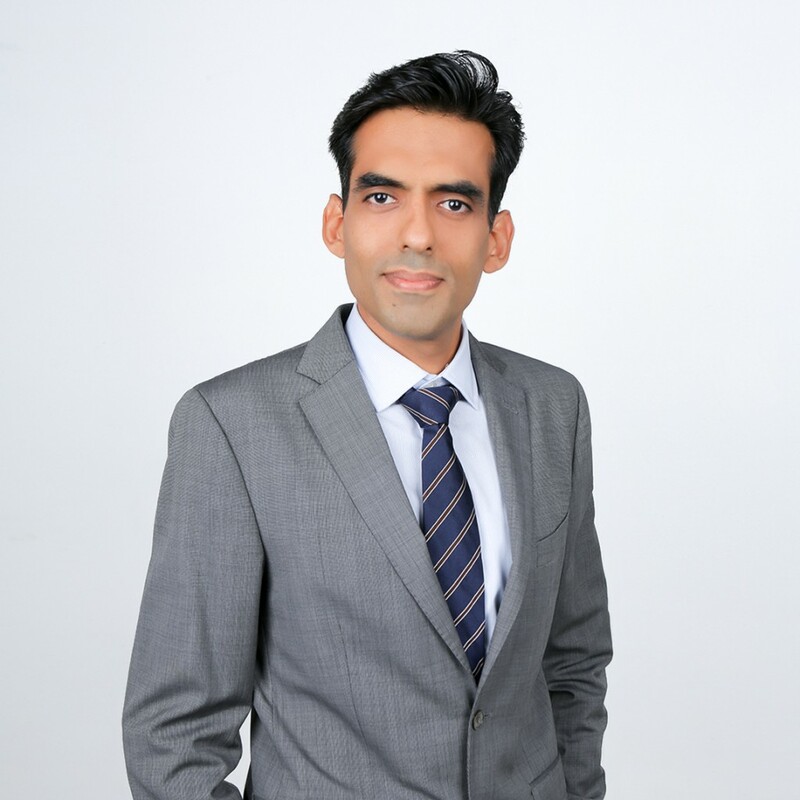 Manish Karira is a Vice President and a member of the Private Markets team. He is based in Singapore. Mr. Karira joined TRG in 2013 and assists with Investment valuations and risk monitoring for Private Equity funds. Prior to joining TRG in 2013, Mr. Karira worked for Bank of America Merrill Lynch in Algorithmic Trading Analytics Team in Singapore. Mr. Karira has an MBA from Singapore Management University.